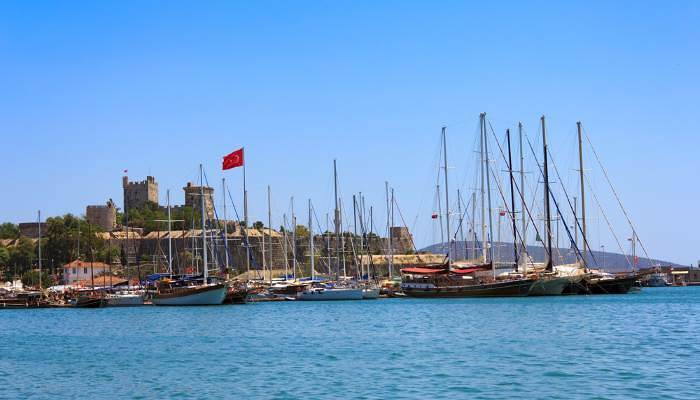 Bodrum is a great introduction to Turkey, and the incredible sites on offer here. From this seaside city you can head out to explore rock pools, ancient ruins and swim with turtles – what more could you ask for from a holiday? Okay, so this isn’t really a day trip but no holiday to Bodrum would be complete without a visit to Bodrum’s most iconic landmark. Located on the edge of the Aegean Sea this imposing castle provides some truly incredible views out over the bay. As well as providing a shady historic spot to lunch in, Bodrum castle also plays host to the Bodrum Museum of Underwater Archaeology – and there are shipwrecks and washed up artefacts aplenty. The drive from Bodrum to Dalyan is around three hours long, but trust us when we say that the experiences that await at the other end are more than worth the journey. Most tour providers will marry a trip to Dalyan with a visit to Turtle Beach. And yes, that really is exactly what it sounds like! Turtle Beach is a five-mile soft white-sand beach where turtles come to breed. If you’re lucky, you’ll be able to spot one yourself as locals lure them to the surface with crabs. As you meander through reeds downstream towards Turtle Beach there are Lycian tombs carved in to the rock face to look for, and gorgeous sights abound. If you’re still not feeling inspired, there are also mud baths to wallow in. They’re messy, but the minerals in the mud are said to do wonders for the skin! 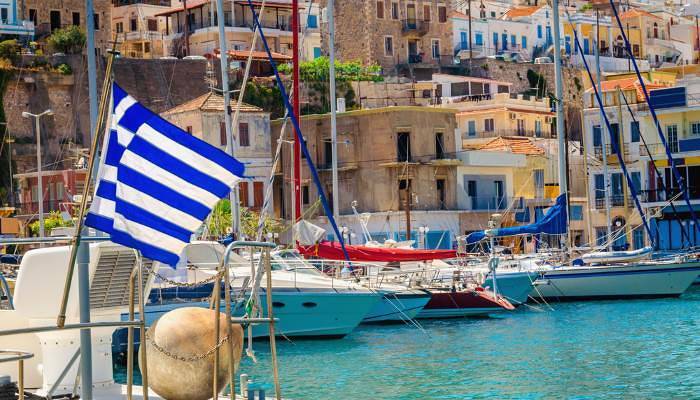 Bodrum is close enough to Greece that you can cross over to Kos Town on the Greek island of Kos for a day. The ferry port is easy to get to and the crossing lasts just over an hour. On arrival there are plenty of white washed cafes and bars to dip in to – the vibe is distinctly laid back, and it’s worth taking a full day to explore at a leisurely pace. One landmark that should not be missed is the church Agia Paraskevi. With egg-blue domes, red columns, gold art work and creamy walls it embodies the style of architechture here well, and on a sunny day it provides a great photo opportunity. 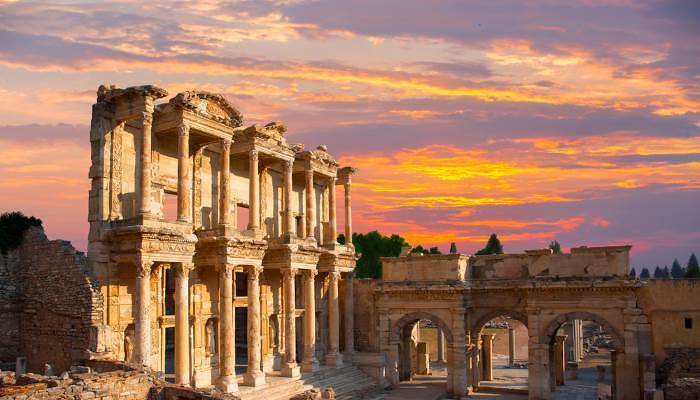 The ruined city of Ephesus is one of Turkey’s best-known tourist attractions and it’s not hard to see why when it takes us on a trip through time. The city features architecture from the Greek Empire, the Roman Empire and then on into the emergence of Christianity. Many of the buildings are incredibly well preserved and the Library of Celsus built in 117 A.D. still has towering columns and decorative carvings. If you’re something of a history buff a trip to Ephesus is absolutely essential! 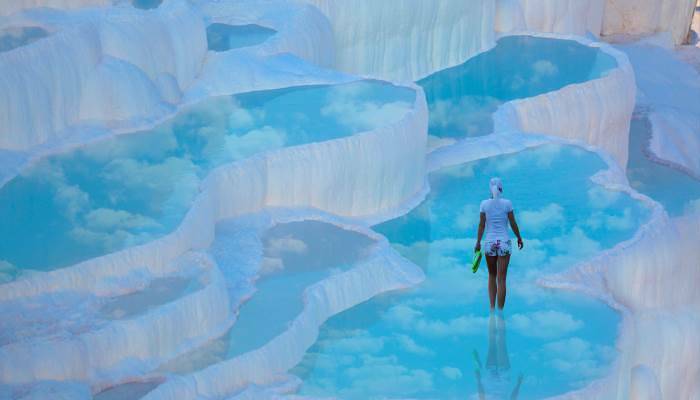 The other-wordly area of Pamukkale is Turkey’s most visited tourist spot and the ethereal white pools dripping with water are certainly alluring. This natural formation of travertine stones is not unique to Turkey but it is one of the finest examples and something that many people will not have witnessed before. Unsurprisingly, this is an area which people have wanted to live by for many, many years – and it is also home to Hierapolis, the ancient Greek-Roman spa town. In order to explore these many sites yourself, compare flights, holidays and car hire in Bodrum.